Are you looking to grow in your faith? Seeking a trustworthy place to find answers to your Catholic questions? Wanting the tools to help others discover the love of Christ Jesus? Look no further, Good News Ministries has everything you need. 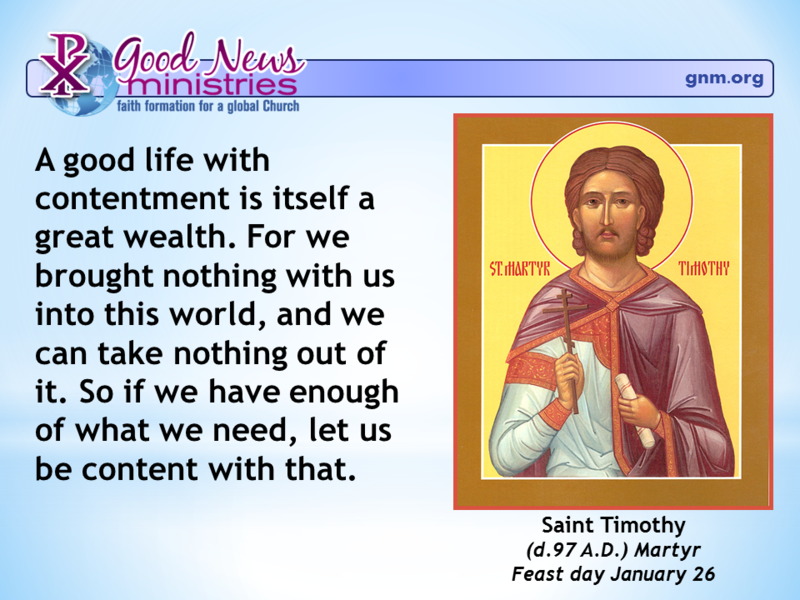 The Good News Ministries mission is to re-energize the Catholic Church around the world by developing professional resources that inspire people to come alive in greater love, greater joy, and greater power for daily life through the Catholic Faith. A ministry of the New Evangelization, we empower people to attract others to Christ. 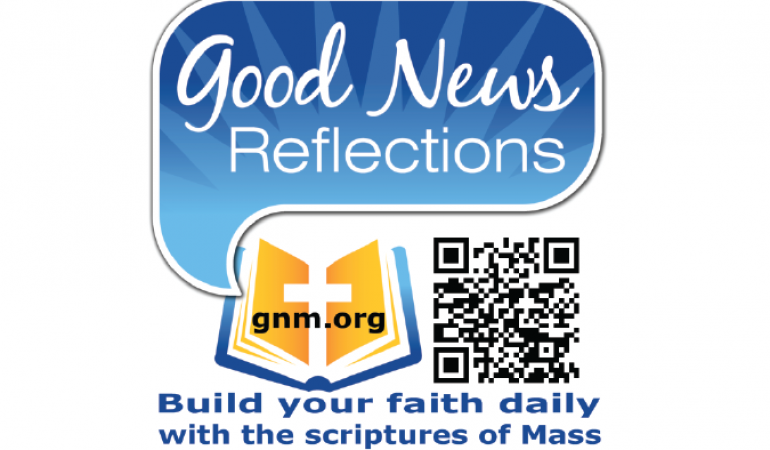 Read the Good News Daily Reflection each day (in English or Spanish) along with the daily Mass readings and an inspirational quote from the saints. Or sign-up to receive some saintly advice right in your inbox when you register your email with Daily Blessings. 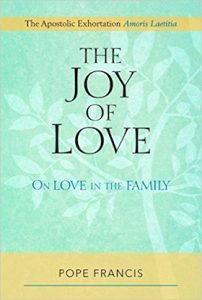 Good News Ministries has resources for Catholic couples, too. From the Vocation of Marriage Ministry to the Reflections for Couples blog, you’re sure to find a wealth of information on the Radical Love of Marriage. If you prefer audio or visual learning, Good News Ministries has you covered with their podcasts and video courses, including the free The Mystical Union with Christ in Daily Life podcast or The Joy of Love video course. Perhaps, you’ve dreamed of touring the Holy Land or going on retreat, but your budget or schedule makes those dreams seem impossible. Good News Ministries is pioneering Virtual Retreats and you can partake in a Virtual Pilgrimage to the Holy Land right from the comfort of your home. Never has it been so easy to find the Good News about Jesus Christ and the Catholic Faith all in one place!